March 3, 2018 10:36 am. 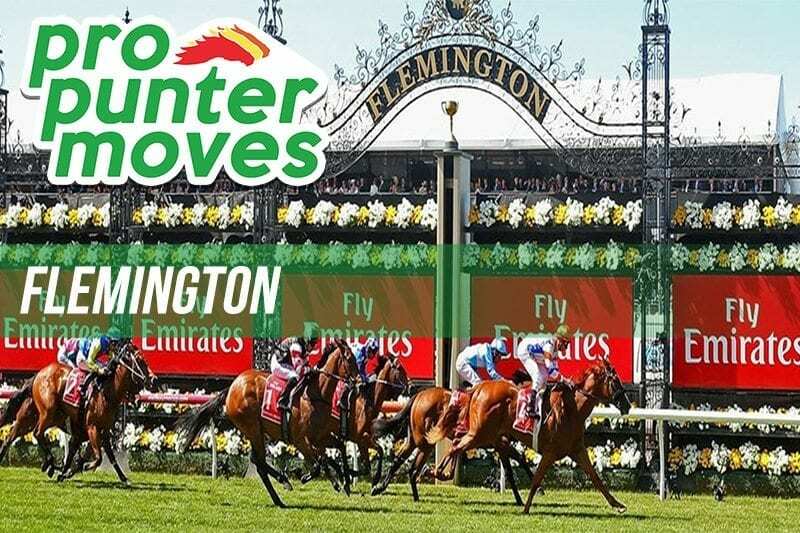 FLEMINGTON is one of the primary meets in Australia today and as expected a flood money has come in. We have your tips sorted for the meet, but where’s the cash going ahead of Australian Guineas Day? Oregon’s Day has firmed further after opening at the $4.20 mark. The classy operator has been shifted into the $2.80 mark at Ladbrokes.